1979: Completed by John Lewis & Sons Ltd, Aberdeen (Yd. No. 405) for Don Fishing Co. Ltd, Peterhead as LORWOOD INS229. 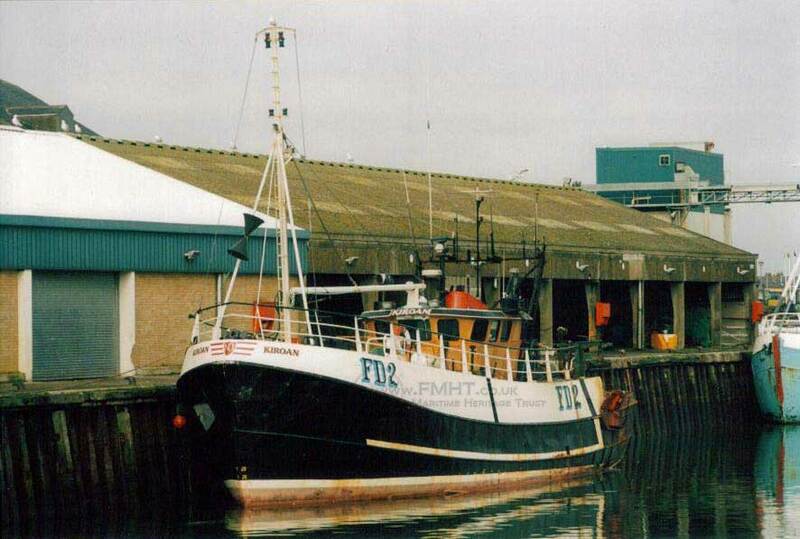 1985: Renamed JULIE ANN FR121, Owner Unknown. 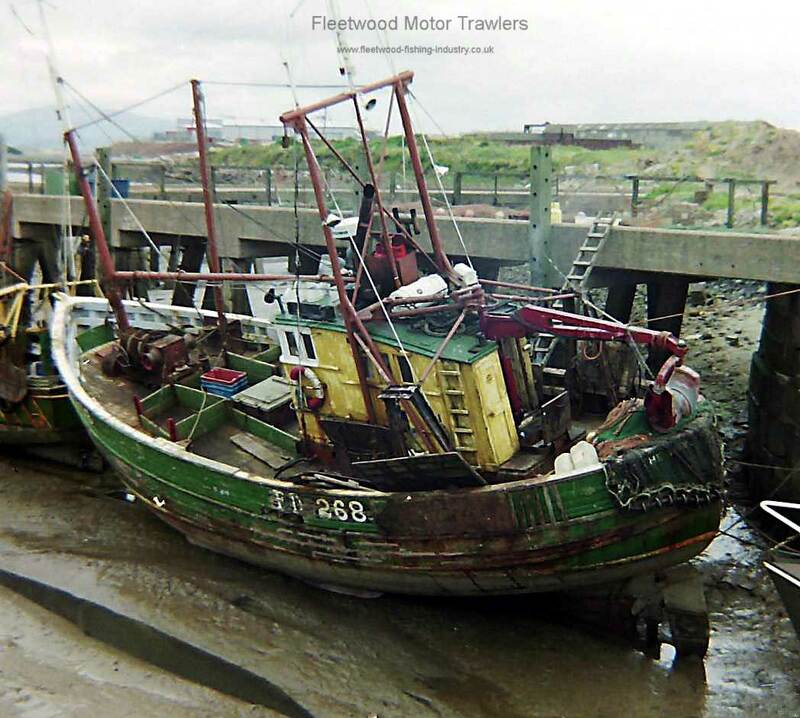 Gutting shelter added. 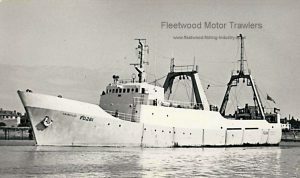 1988: Re-registered as HELENUS FR121, Owner Ian Peck, Fraserburgh. 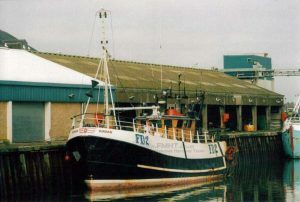 10.1993: Renamed KIROAN AH180, Owner Raymond Hall, Arbroath. 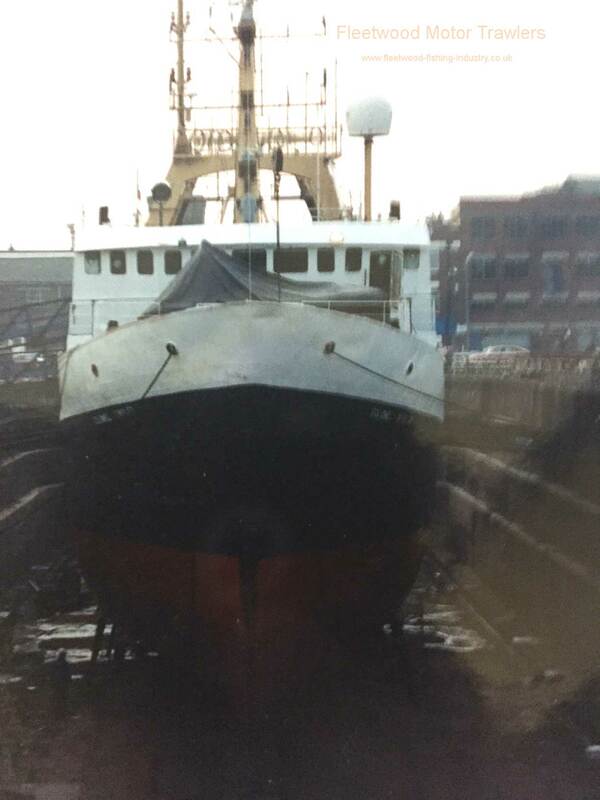 4/5th shelterdeck fitted. 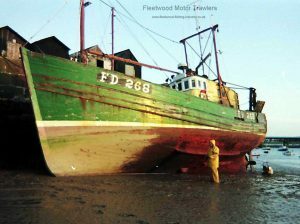 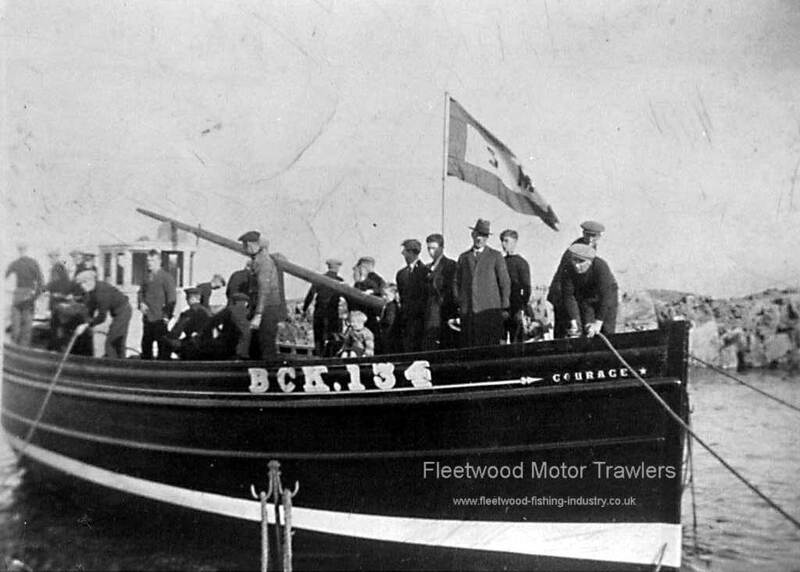 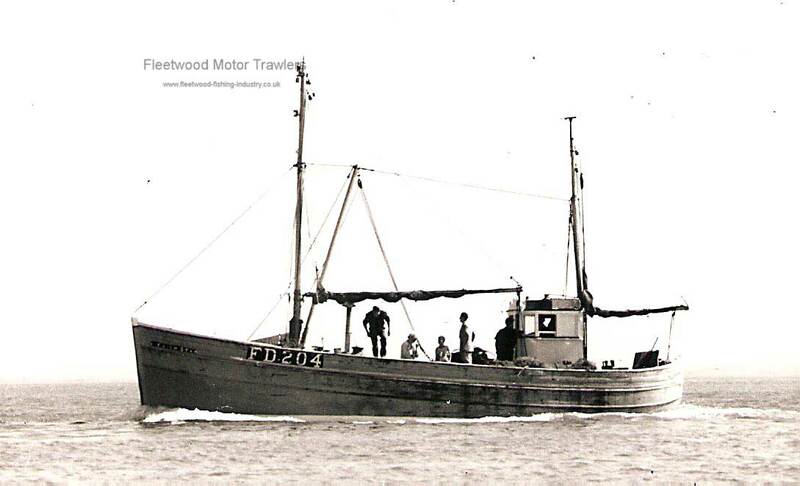 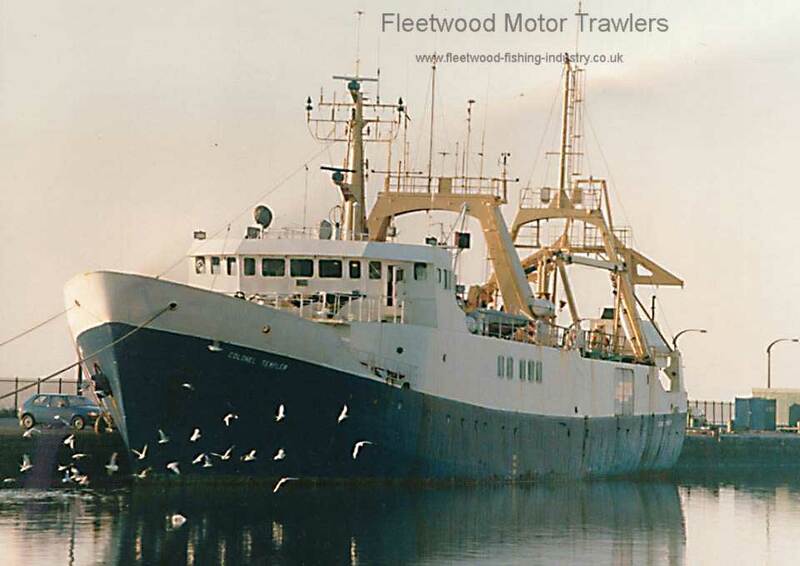 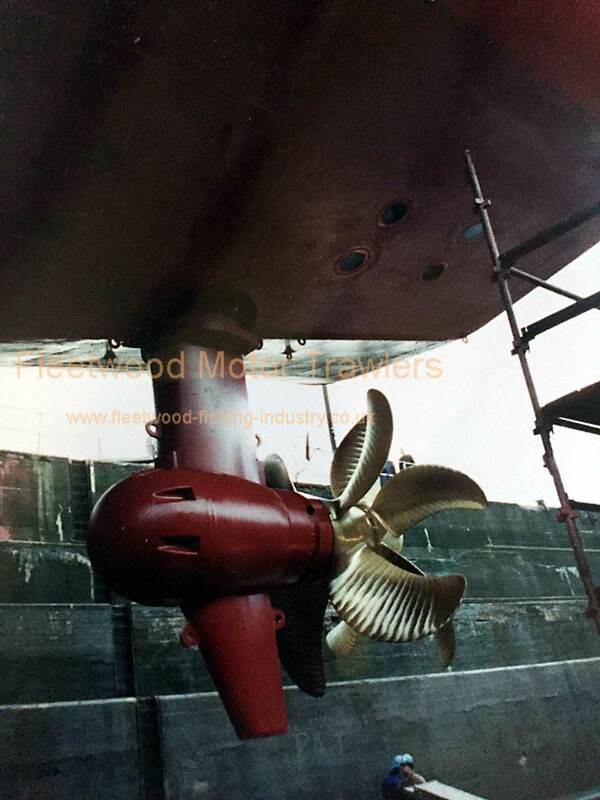 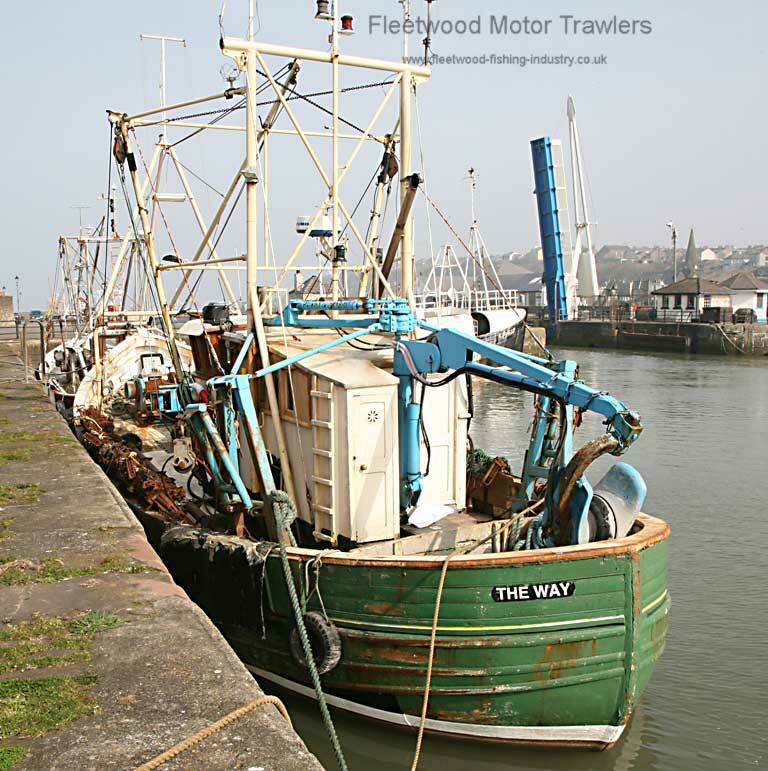 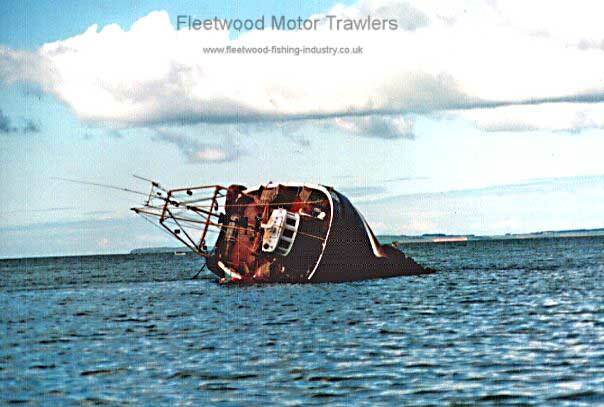 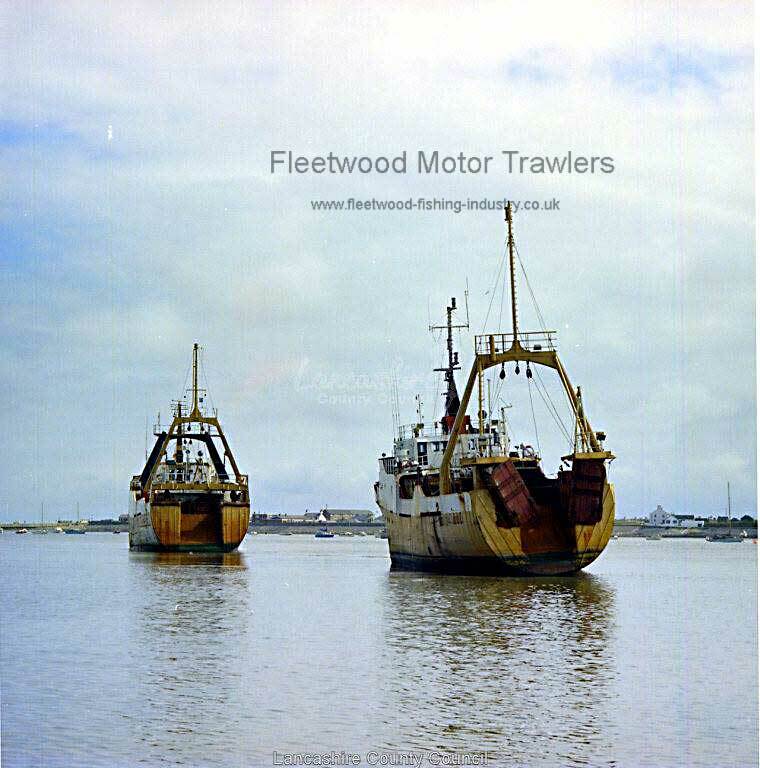 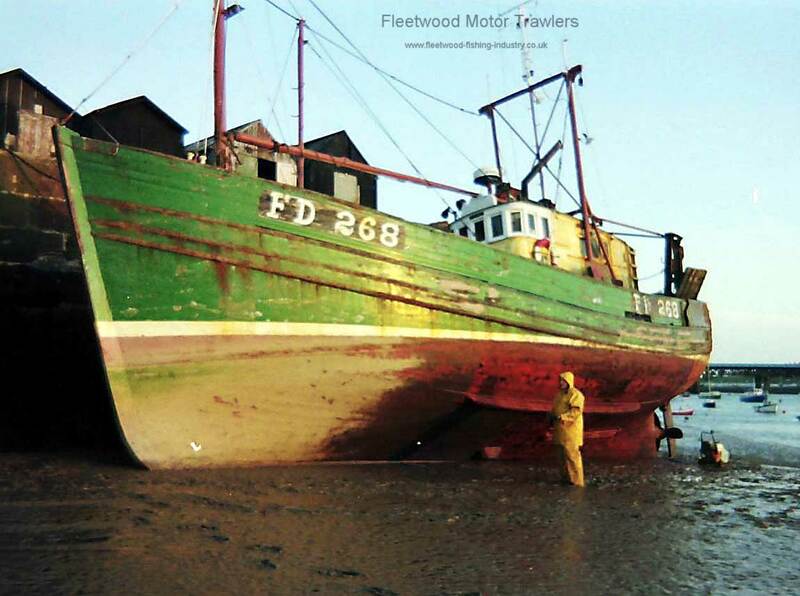 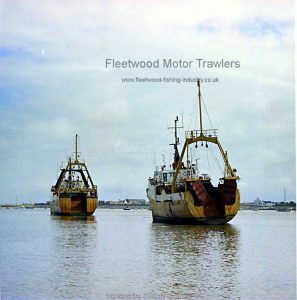 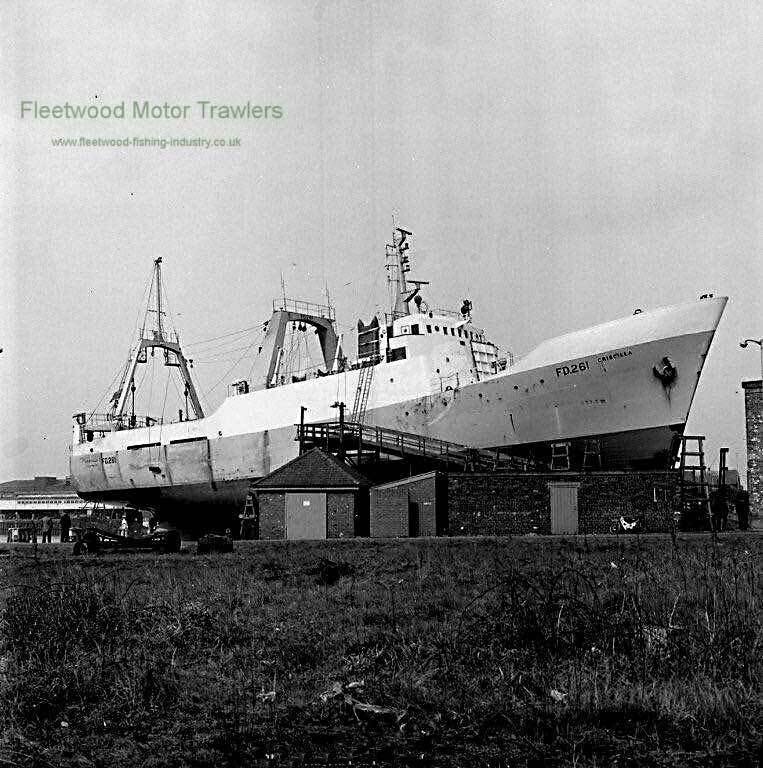 May 2002: Re-registered as KIROAN FD2, Owner Neve & Dell Trawlers Ltd, Fleetwood. 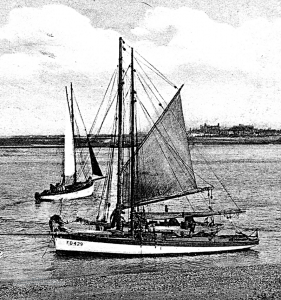 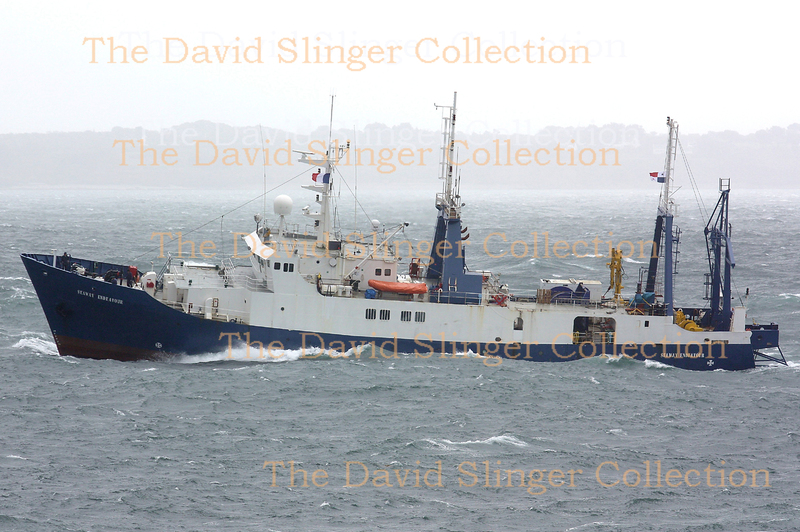 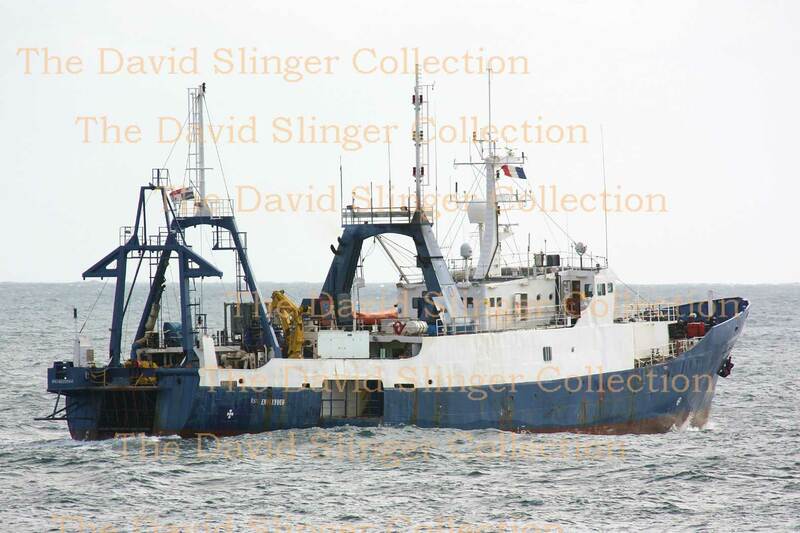 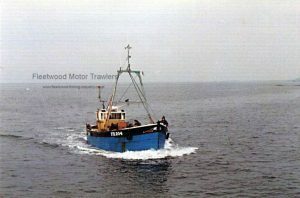 Converted to twin rig trawling. 2007: Sold to KIROAN Ltd McPhee & Partners. 1976: Sold to John K Runton, Isle of Skye. 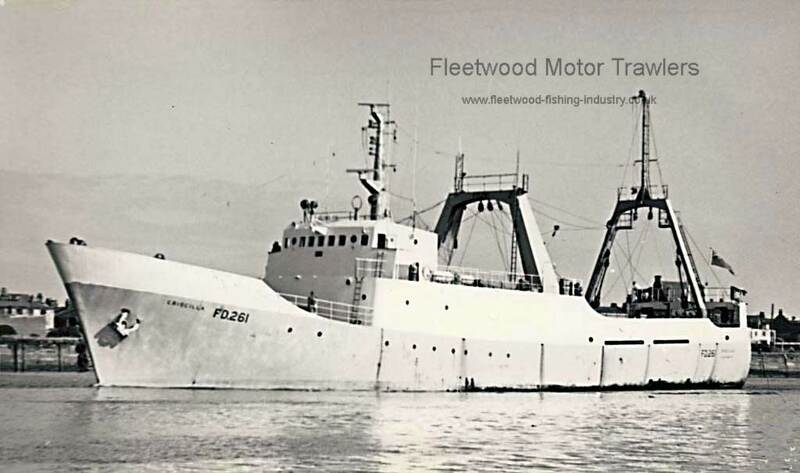 1979: Sold to Stephen Buchan and Duncan Birnie, Peterhead, Registration changed to PD268. 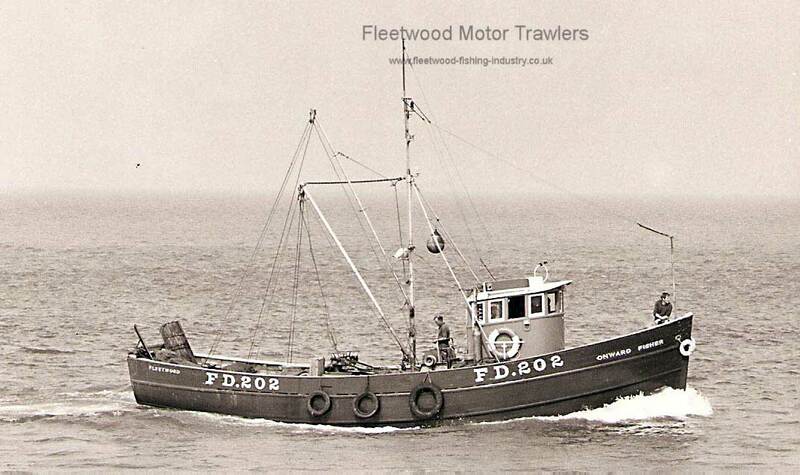 1983: Sold to Charles Ellis and Tom Marginson, Fleetwood, Registration changed to FD268. 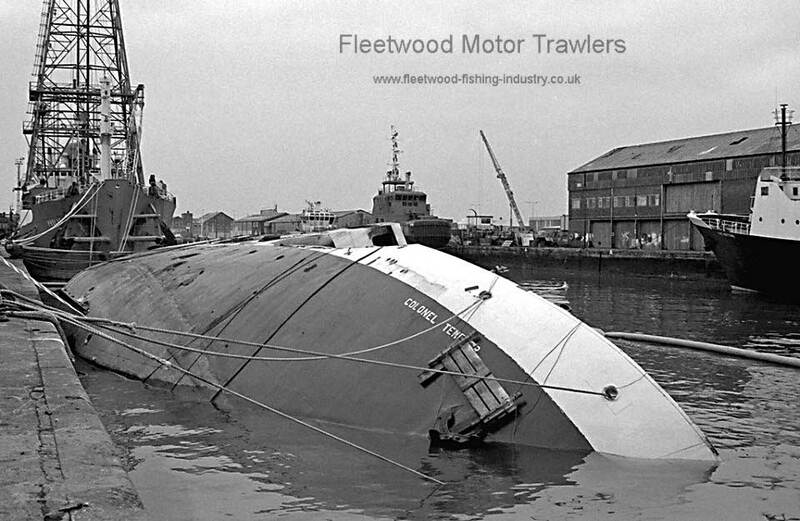 1992: Sold to Lee Evans. 199? 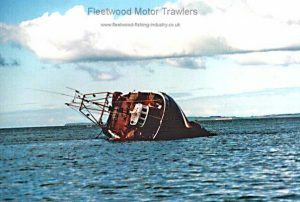 : Aground on Tigers Tail Fleetwood for maintenance. 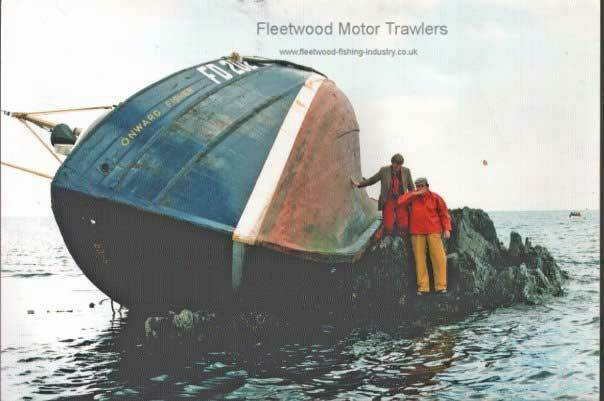 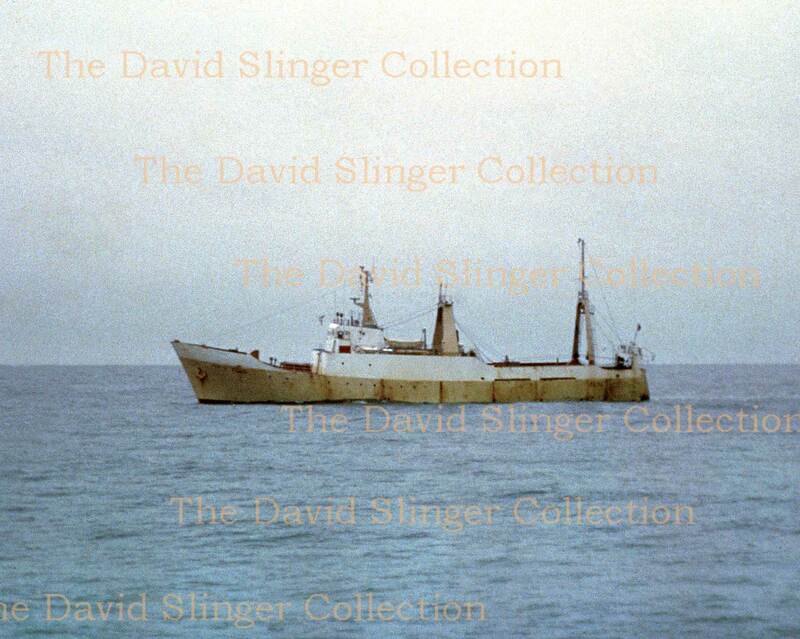 1994: Ran aground, Parton, Irish Sea. 2000: Sold to Shaun Poland. 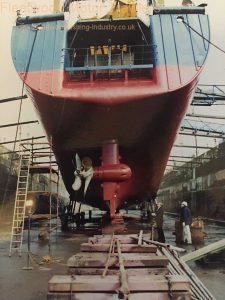 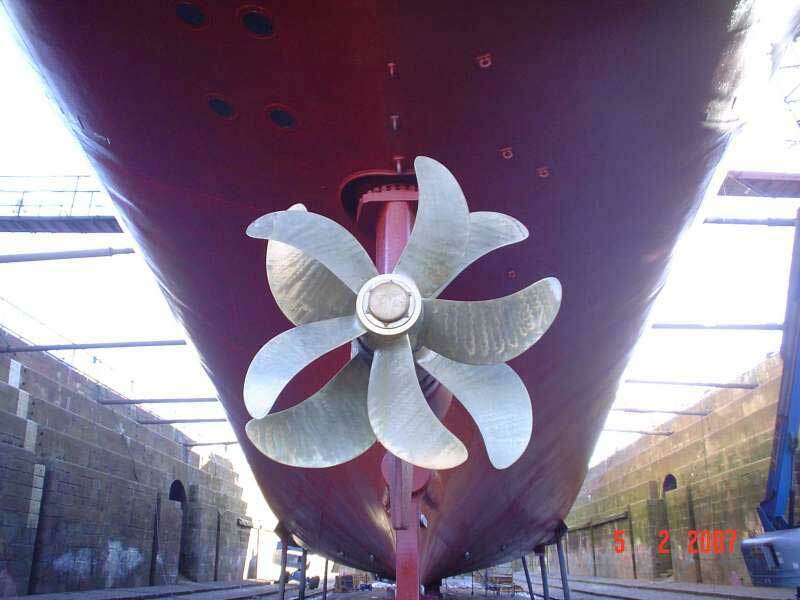 2003: She was fitted with a Volvo Penta 247HP the variable pitch gear was also removed and a standard gearbox fitted with a new shaft and a 5 bladed propeller. 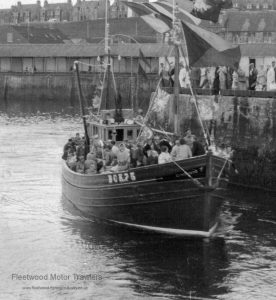 She has also fished from Girvan, Barrow and Maryport. 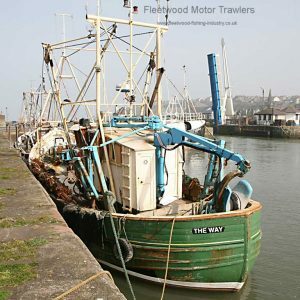 Named after passage from Bible, John 14 : 6 : I am the way the truth and the life. 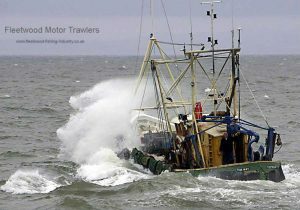 No one comes to the Father except through Me. 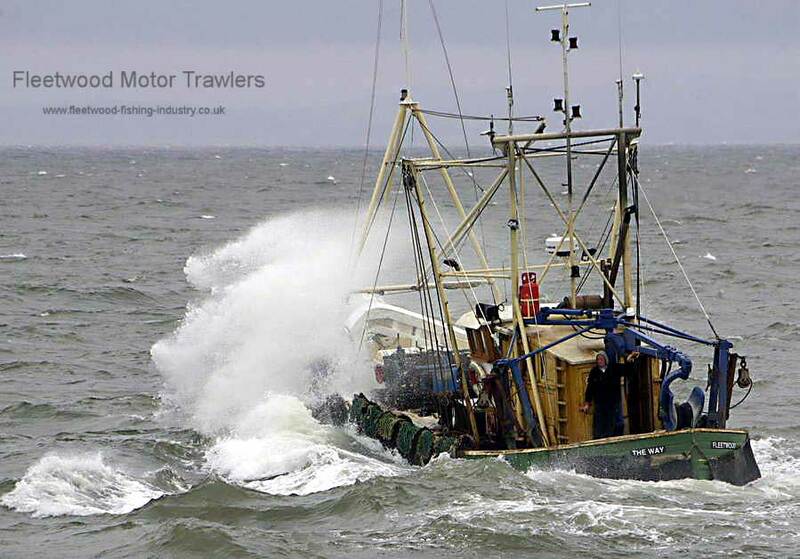 This entry was posted in Inshore Fishing Vessels, Motor Trawler on 11th October 2016 by William Brixham. 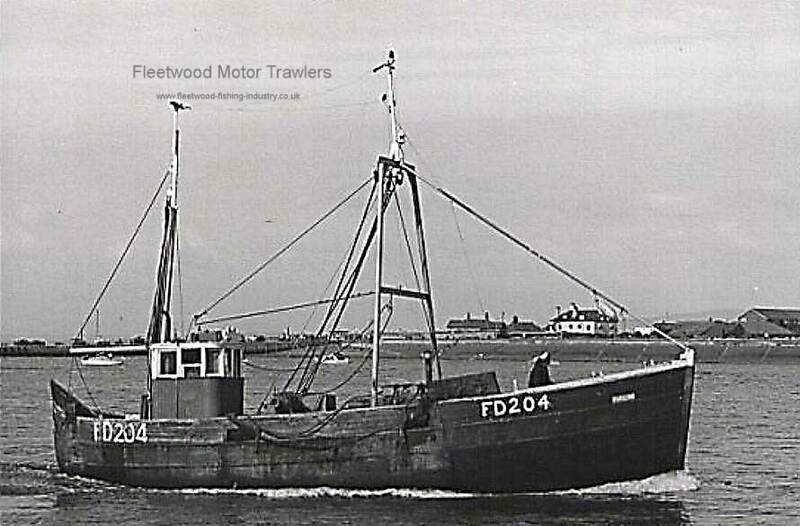 1950: Completed by Slater and Barnard Boatbuilders, Lossiemouth as FAITH STAR WY48, Owned by Richard Theaker. 1967: Owned by Kenneth P. Brown, Fleetwood. Engine replaced by a Lister, at Glasson Dock, after a crankshaft failure. 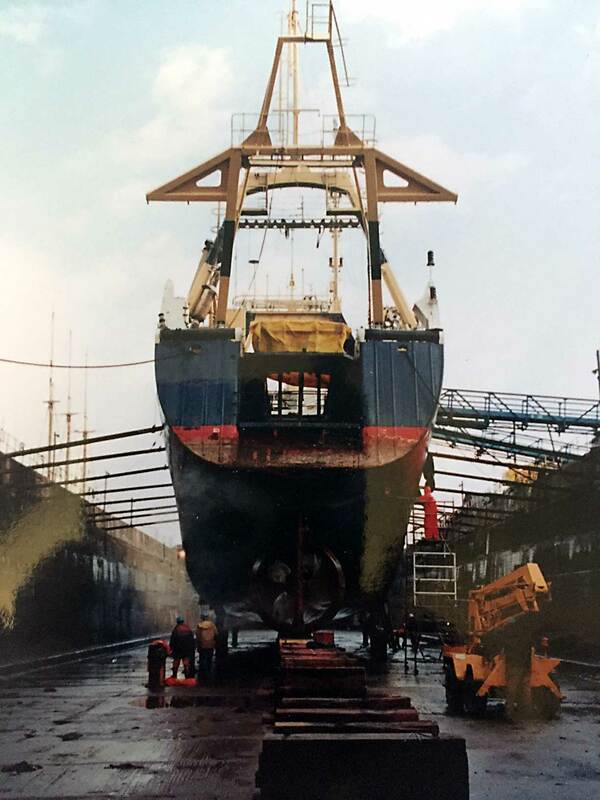 1973: Frame gantry fitted and the Lister engine replaced by a Gardiner 6LX. 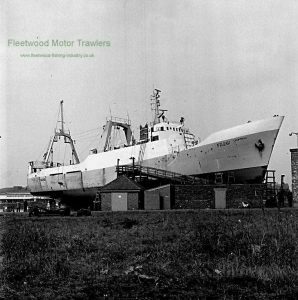 1976: Owned by George H. Lamb & Christopher C. Connor. 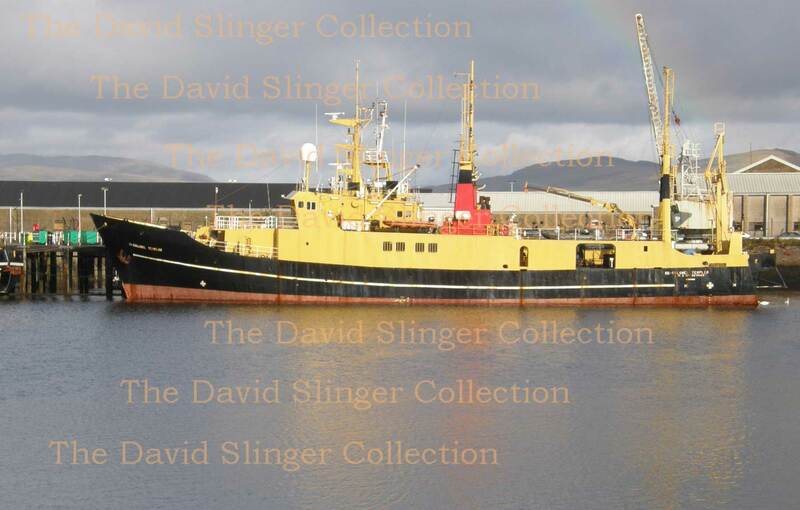 By 1980: She was back in Scotland, in Fife, and owned by Ian M. Anderson & Others. By 1982: Owned by Peter R. Mowbray & Others still in Fife and still with her Fleetwood Registration. 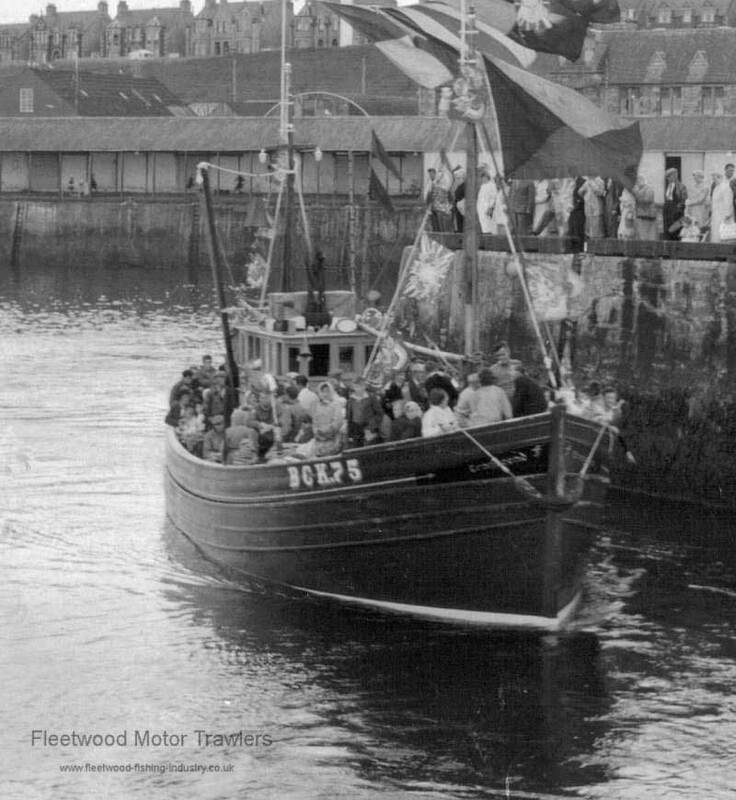 Picture courtesy of Neil Geddes Snr. 09/10/2016: Page re-published due to site problems. 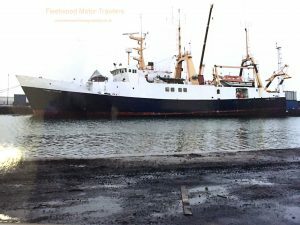 This entry was posted in Inshore Fishing Vessels, Motor Trawler on 9th October 2016 by William Brixham. 1982: Bought by Charlie Overett from Morecambe. 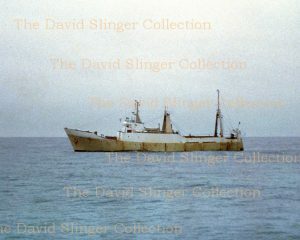 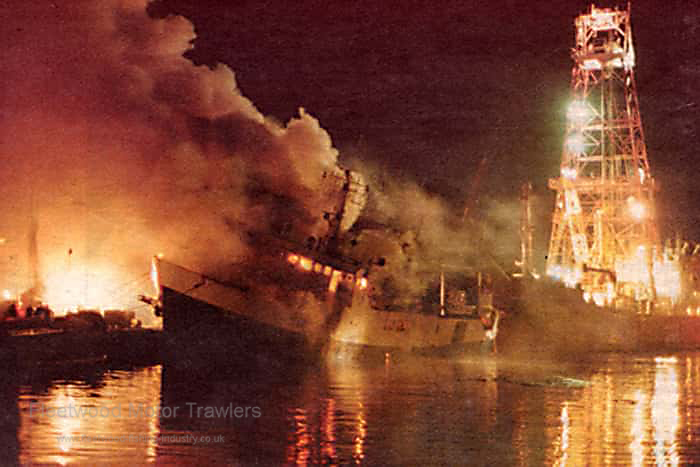 03.08.1987: Moved inshore to dump debris clear of the fishing area and struck a half submerged rock and became stranded at Brighouse Bay, two miles west of Little Rock. 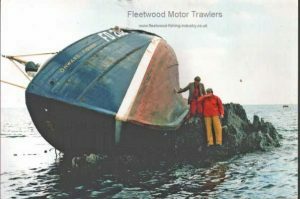 Vessel written off as a total loss. 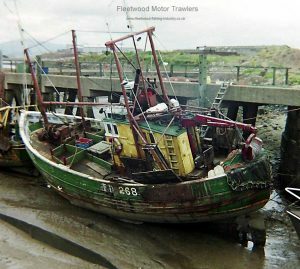 This entry was posted in Inshore Fishing Vessels, Lost, Motor Trawler on 9th October 2016 by William Brixham.